Large end and ground floor unit at the Gateway has access through a separate entrance beside the unit for your convenience. This condo has a large wrap around patio with green lawn and large cedar perimeter. 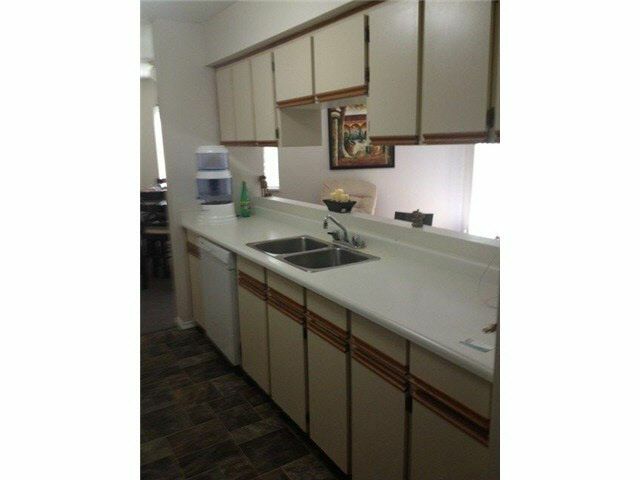 Spacious and open, you will enj oy the feeling of a house versus a condo. Close proximity to freeway access, stores, schools, and University of the Fraser Valley. Kids and pets welcome. Currently rented to good tenants.